Do you know how the applications on your phone use your data? The latter could be intentionally sending private information to third parties, or might be transferring unencrypted data that could easily be intercepted. 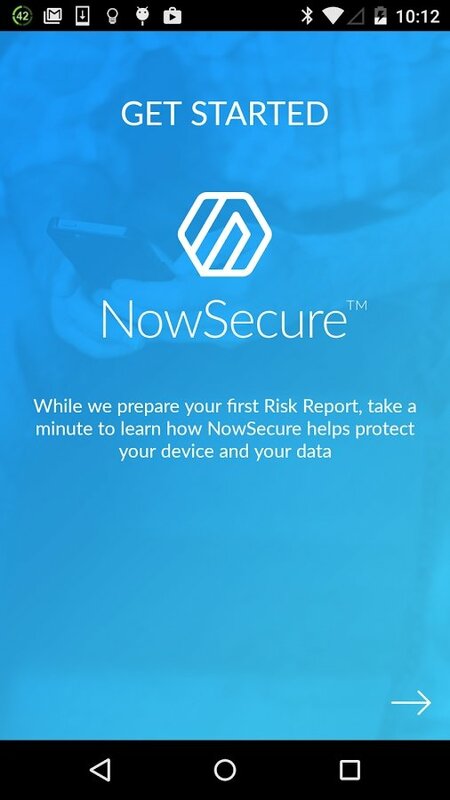 To avoid the consequences relative to the disclosure of confidential data, downloading NowSecure for Android may be the solution you were looking for. 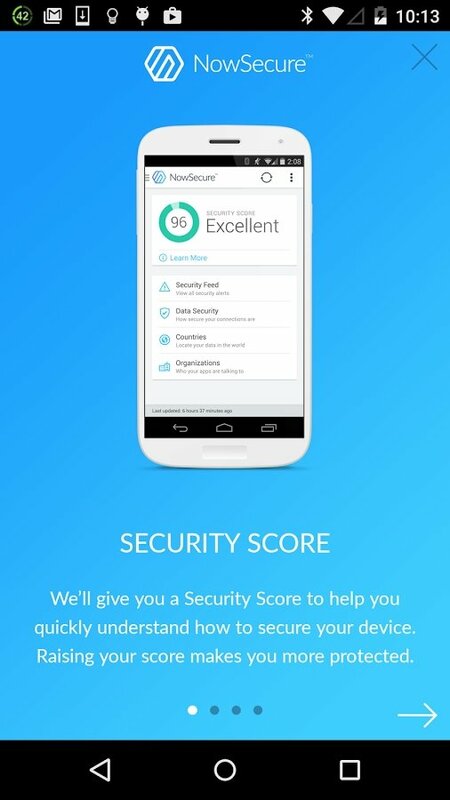 With this security app you can audit the behavior of the different applications installed on your phone. 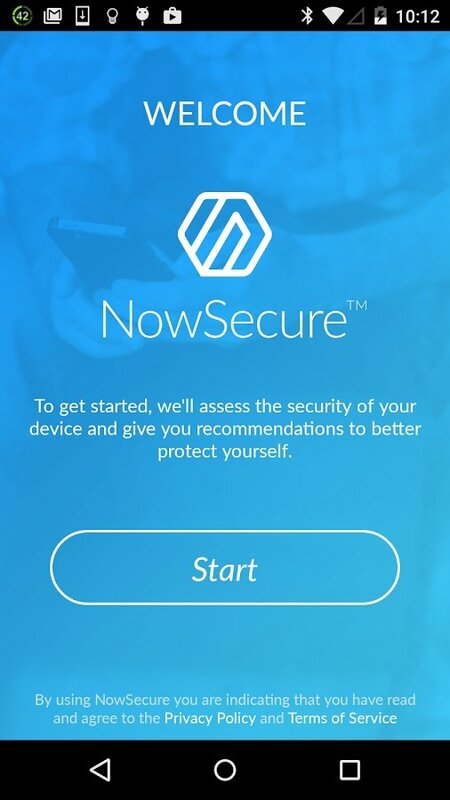 Thus, you'll be able to know by means of detailed statistics on which security levels your device is and how and for which purpose your applications send and receive information, allowing you to control everything in real time. Know your Android's privacy levels at any moment. 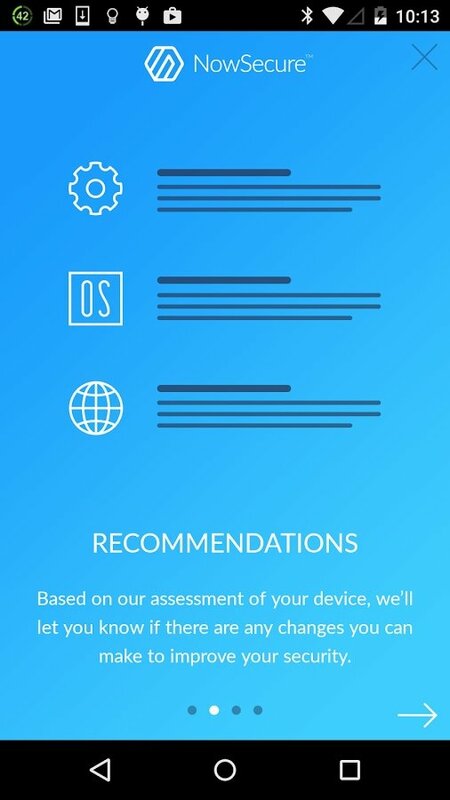 Obtain your device's levels of risk. Statistical data about how devices send data. Information about where data are sent. Information about system modifications made by applications. 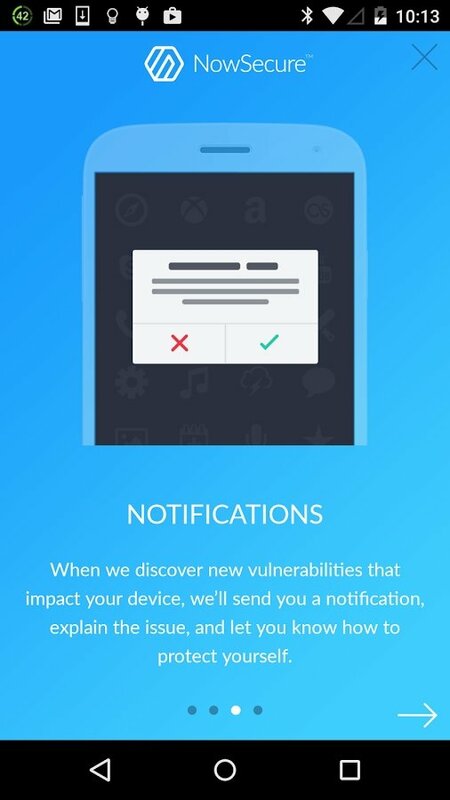 Notifications about unsafe applications with data leaks. Control panel with the possibility to associate several devices to the same account. Get to know even the slightest detail about the destination and security of the information sent by your smartphone thanks to this application previously known as viaProtect.